This post is sponsored by UncommonGoods. All opinions are my own. And my opinion is that this is an awesome company! You know I’m a BIG believer in purchasing things that are made with care and attention to detail– items that are crafted by hand. Whether for my own home or to give as gifts, I love supporting creative artisans and sharing their amazing work with my family and friends. That’s why I enjoy visiting UncommonGoods to find the best and brightest ideas. This is a company you can feel GREAT about. 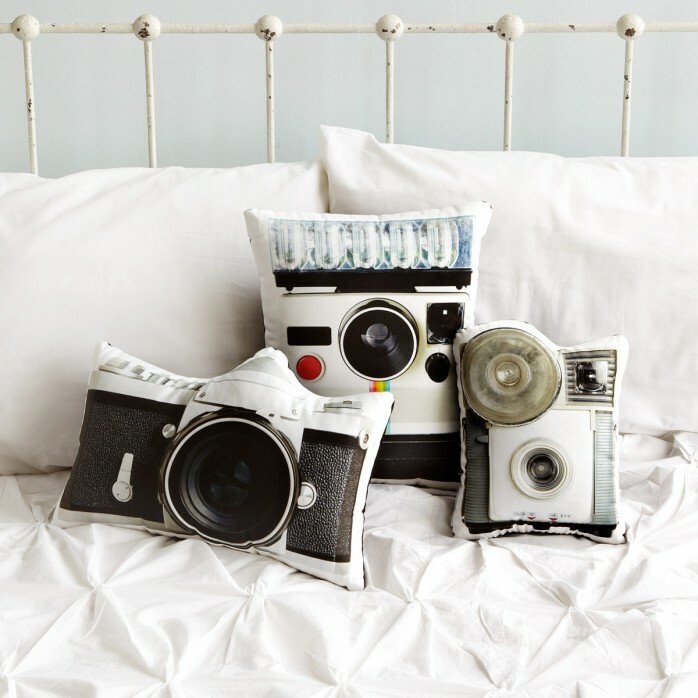 UncommonGoods features unique designs and handcrafted gifts created in harmony with the environment and without harm to animals or people. It’s a B Corp, which means it’s a corporation that uses the power of business to solve social and environmental problems. Now that’s pretty amazing! 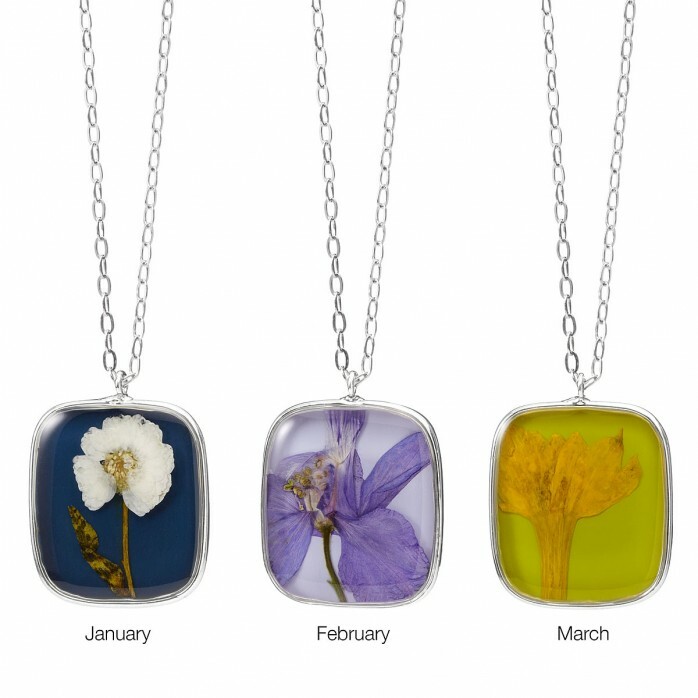 With all kinds of gift-giving opportunities coming up this summer, I perused their site and amazing selection of handmade gifts to find my favorites. 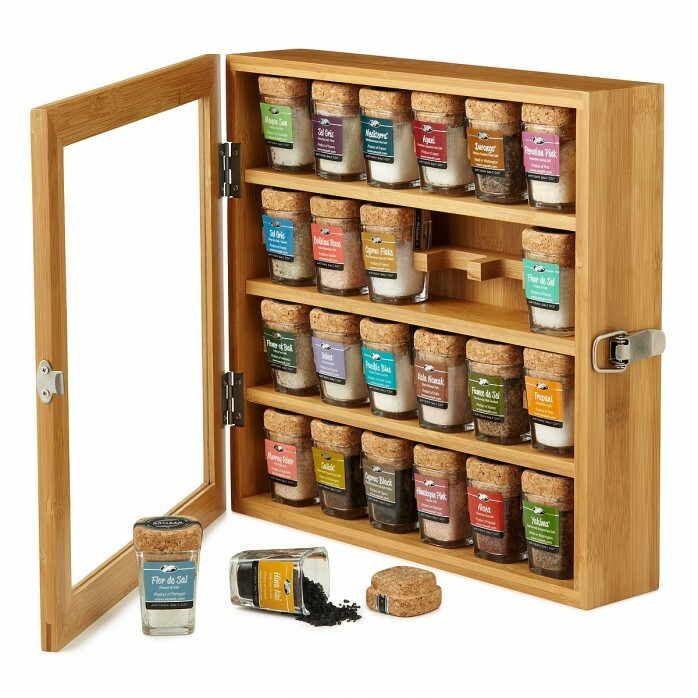 Let’s get to picking the perfect gift with UncommonGoods! 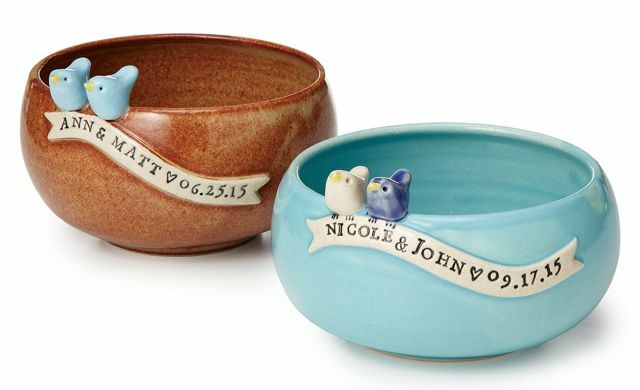 For a Wedding: One of these gorgeous wedding bowls would be the perfect gift for the bride and groom! 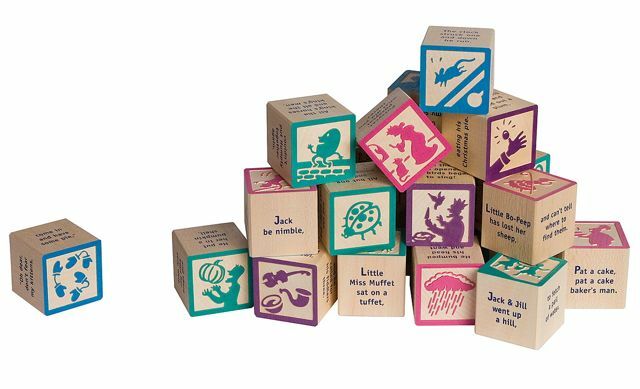 For a Baby Shower: These Nursery Rhyme Blocks will keep the little occupied for years to come. 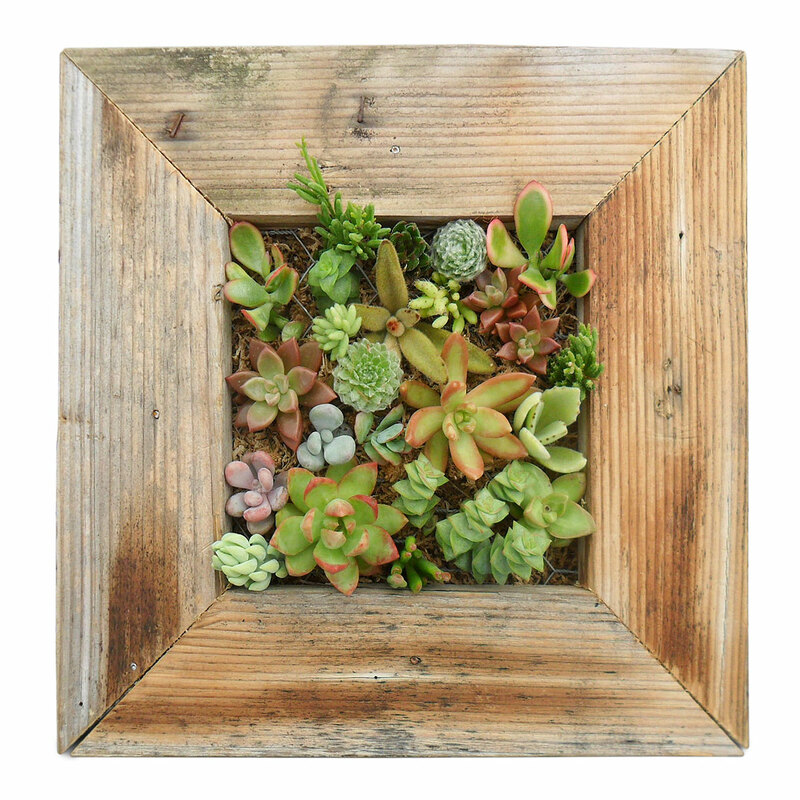 For a Housewarming: This Living Succulent Wall Kit would be an amazing way to christen a new home. 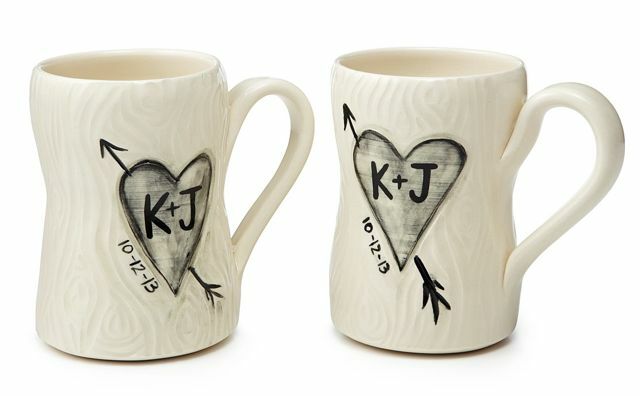 For an Anniversary: How sweet and sentimental are these Personalized Porcelain Faux Bois Mugs. 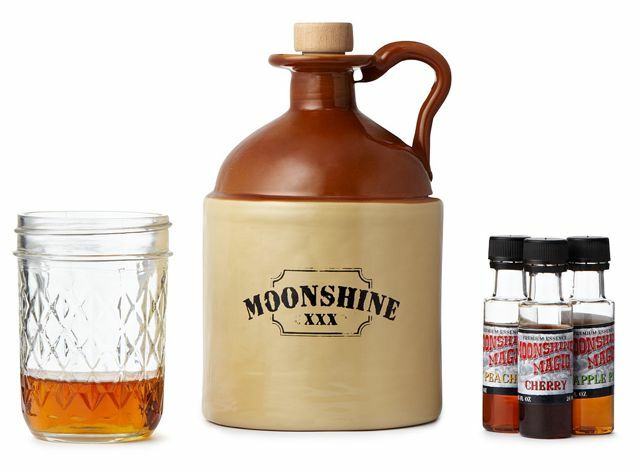 For the Man in Your Life: Whether it’s your husband or Dad, this Moonshine Kit would be blast for the man in your life. Click here for more handmade gift ideas. Click here for more gift ideas for women. 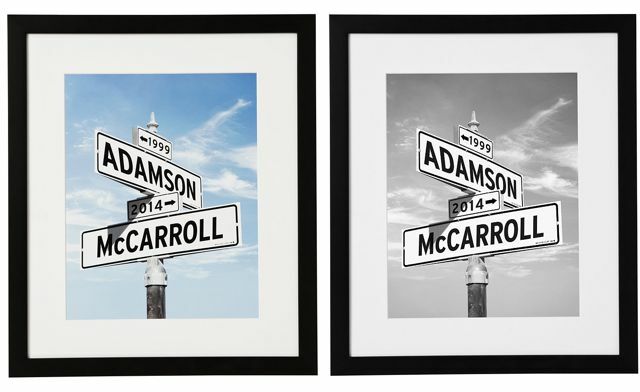 You’ll find oodles of chic and clever personalized gift ideas at UncommonGoods. 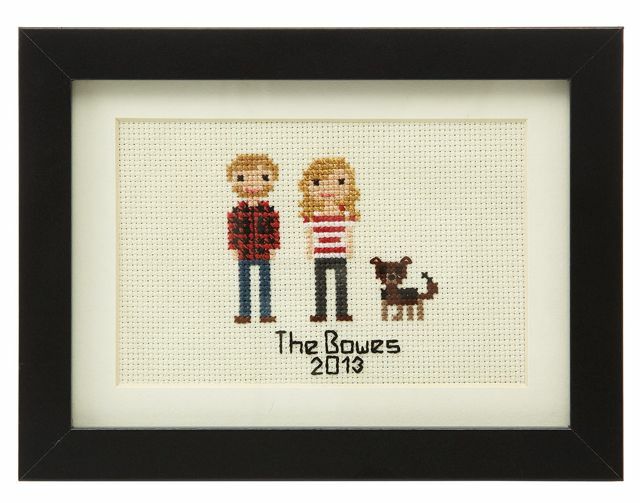 For ANYONE on any special occasion: Custom Cross Stitch People would be a fabulous gift. For your favorite family (it may be your own! ): A Custom Family Pillow would be a treasure forever. Click here for more personalized gift ideas. UncommonGoods is a one-of-a-kind company that loves connecting with their customers. For all these great ways to connect with UncommonGoods, click here. The Intersection of Love prints are gorgeous!